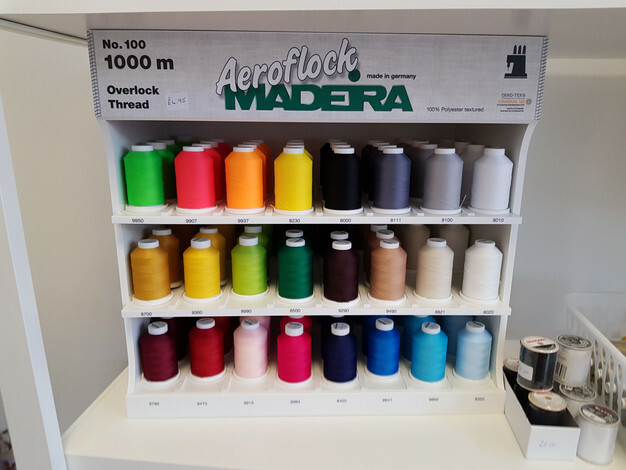 We now stock Madeira Aeroflock Wooly Nylon thread. Own an overlocker or coverstitch machine? Come and see us and we will show you why you need Aeroflock in your life.